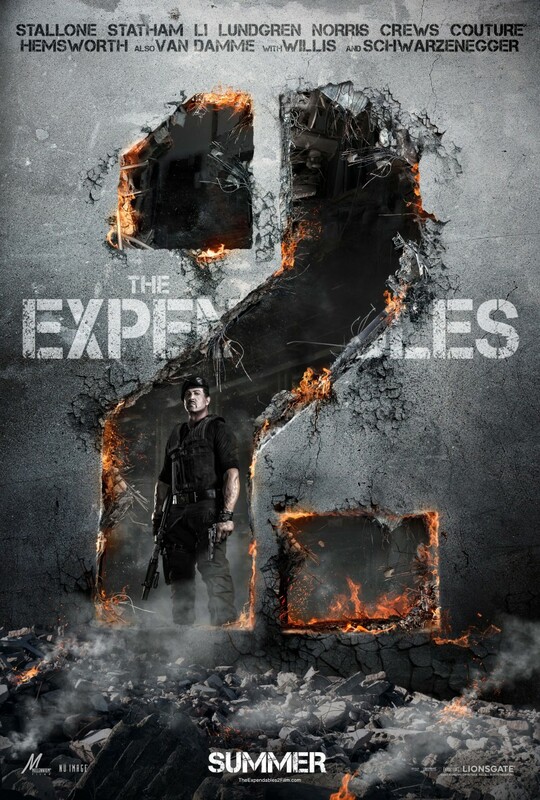 The Expendables 2 DVD and Blu-ray release date was set for November 20, 2012. The Expendables are an exclusive team made up of specialized combatants, including sniper Billy the Kid, weaponry specialist Hale Caesar, expert handfighter Yin Yang, explosives specialist Toll Road, unpredictable Gunner Jensen, knifer Lee Christmas and leader Barney Ross. After performing a risky rescue mission, the team is recruited by the CIA to retrieve a valuable object. Though Barney isn't keen to take on this mission, he feels he has no choice. In the course of the group's journey, Billy is taken hostage, and ultimately, his captors kill him. Enraged over the death of his friend, particularly so close to his intended retirement, Barney mobilizes his team for a much more personal mission. This time, their object is nothing less than revenge against Billy's cold-blooded killer.